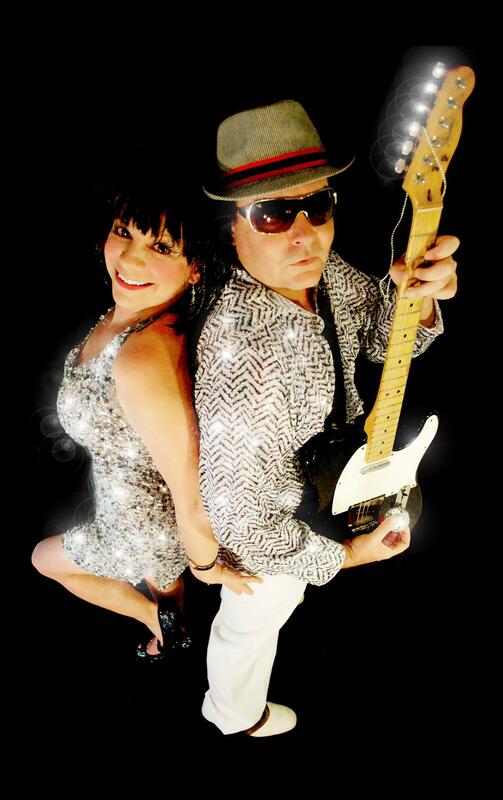 Consistently performing across NSW the successful Yamba based duo “2 Way Street” will entertain you with a diverse range of songs from the Beatles to Pink. Based in Yamba on the Far North Coast of New South Wales, this classy and dynamic act – singer/songwriter Mick Florie and vocalist Liz Duggan – will treat you to a night of cruisy vibes and upbeat dance songs. Sharing a love of music this duo can create a vibe from “club lounge” feel to spicing it up on the dance floor with their repertoire of professional backing tracks. Get ready to revisit timeless classics from Van Morrison through to ACDC rock and the hits of today. Liz is passionate about singing and performing and this comes through on stage whether singing a ballad or belting out a rock song. She sings with feeling and emotion and her voice has been described by listeners as “Just like chocolate – rich and smooth!”…. Liz draws on the great singers of times gone by to perform with enthusiasm and energy. Known for her love of all things that sparkle and high heels, class and presentation are key to this duo while maintaining their inevitable sense of style and humour. Mick and Liz are a seasoned professional act and are available for private and corporate functions, weddings as well as pubs, clubs and resorts. With a great combination of charm and finesse “2 Way Street” always delivers “food for the soul”.